Proposed Construction - Pictures are of sample Model home. 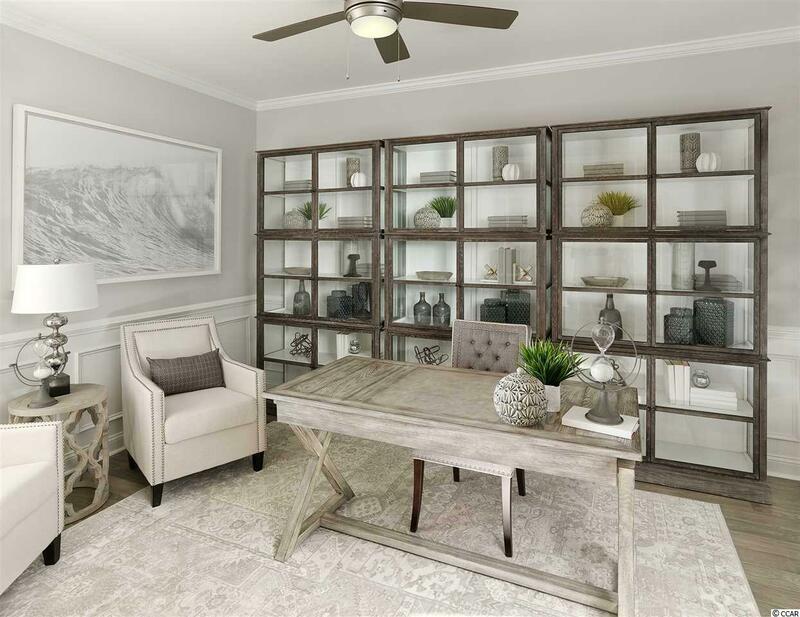 3 Bedroom/3 Bath with Office - Dunwoody Way Floorplan with Cascading 15-foot Glass Sliders to Screened Lanai, separate bay for Golf Cart Storage, and Walk-up Attic Storage over garage. 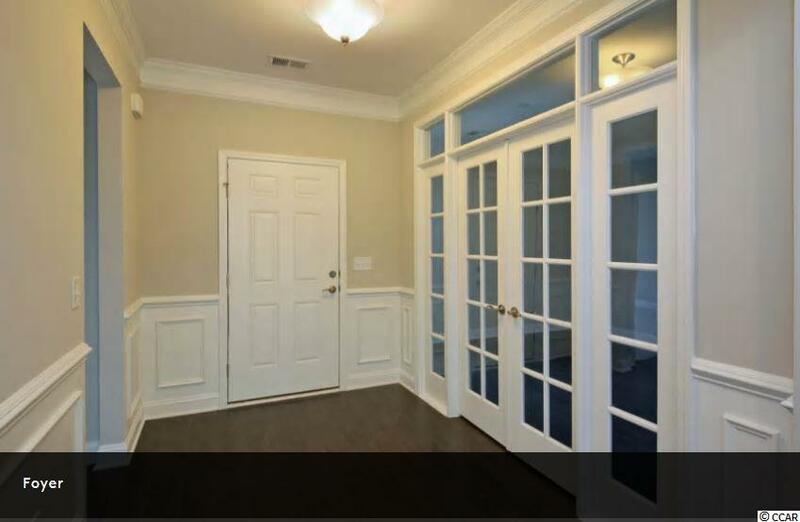 Walk-in/handicap accessible shower in master bath along with double vanity sinks. Upgraded cabinets and granite countertops kitchen and master bath. Gourmet kitchen with new stainless steel gas appliances, in natural gas community, large kitchen island. 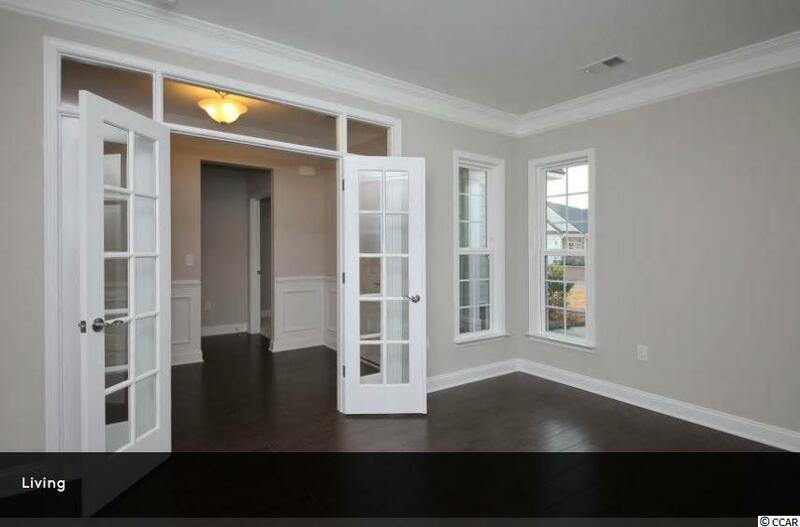 Brushed nickel finishes, 5.25" Baseboards and Double Crown Molding in main living areas. Hardwood flooring in Kitchen, foyer, dining, gathering room and library. Oceanfront Beach club and on-site indoor/outdoor pool, clubhouse, fitness center, tennis, pickle ball, walking trails and full time Lifestyle Director. Listing provided courtesy of Pulte Home Company, Llc. Listing information © 2019 Coastal Carolinas Association of REALTORS® MLS. 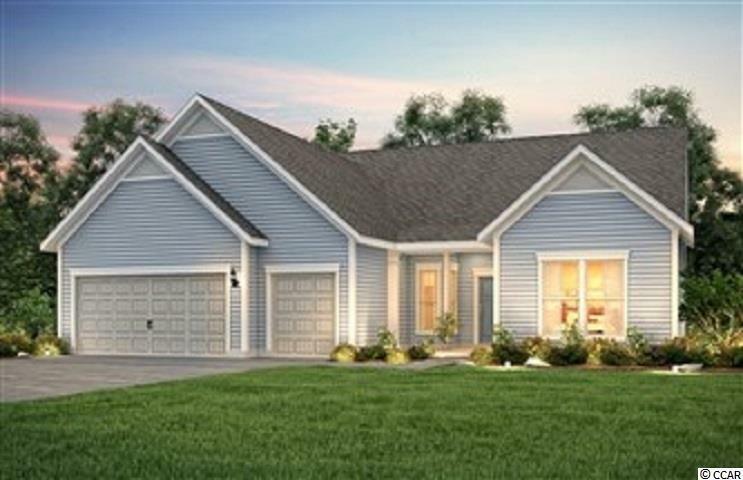 Listing provided courtesy of Pulte Home Company, Llc.